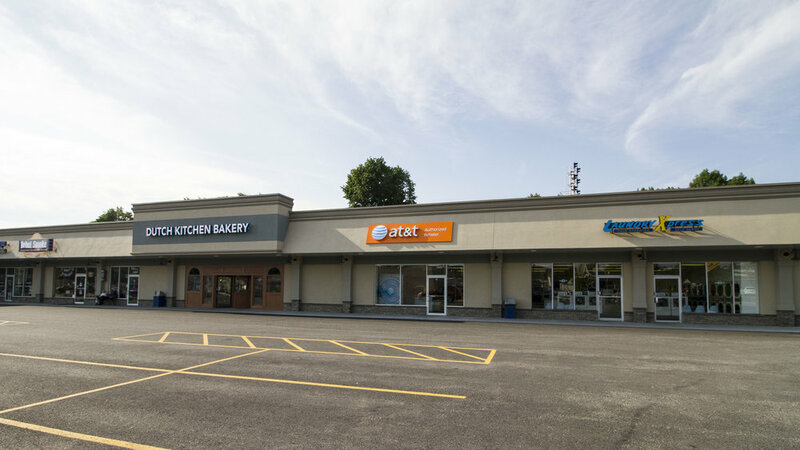 South Fitch Shopping Center is situated at the intersection of Summer Street and John Fitch Highway in Fitchburg, MA and is located in the commercial district within close proximity to elementary schools, secondary schools and Fitchburg State University. SouthFitch Shopping Center received a complete facade and parking redesign in 2016. The project included a new modern design and color scheme similar to sister property, 30 John Fitch. The redesigned parking area now allows greater pedestrian safety. Landscaping was added to incorporate additional green space to the center and new pylon signage was added to attract the attention of the commuters in the active intersection.